Colburn Artists is an innovative program created to provide professional management services to students who are getting ready to launch their careers as touring soloists or chamber ensembles. Our staff and faculty are committed to assisting these musicians during the critical transition from studying to touring. Select students have access to established artist management in a supportive atmosphere to receive individualized professional career guidance and training. Students have a competitive edge as they leave Colburn, confident and prepared to enter the dynamic world of the professional performing arts. 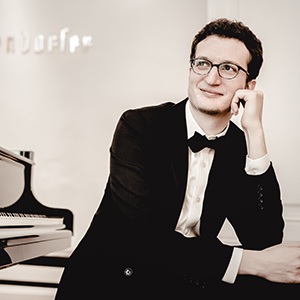 Twenty-seven-year-old Italian born pianist Rodolfo Leone is the First Prize Winner of the 15th International Beethoven Piano Competition Vienna (2017). 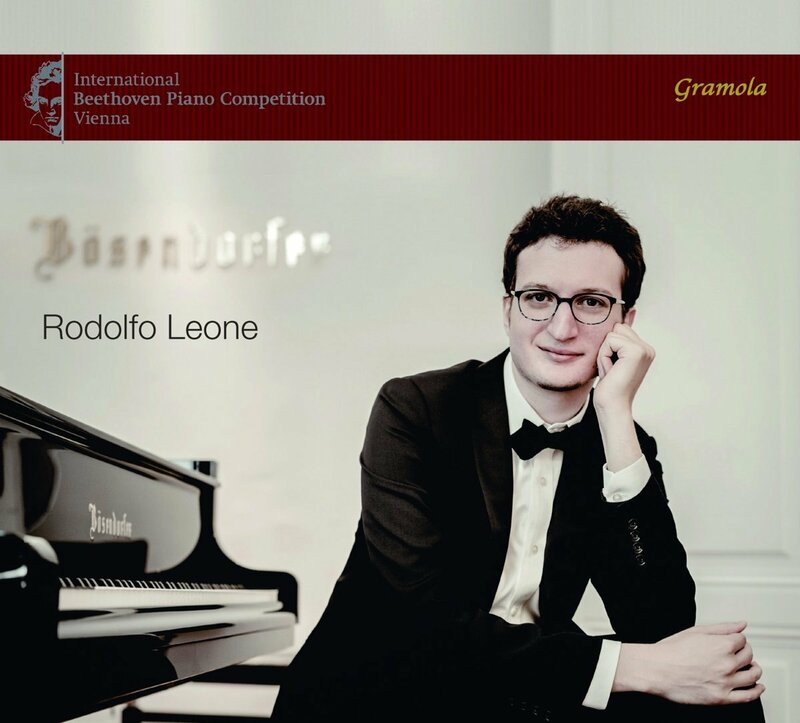 Described as “a true sound philosopher” (Oberösterreichische Nachrichten), Rodolfo released his debut album on Gramola Records Vienna in May 2018. His playing has been described as having “impeccable style” and “absolute technical control.” (Il Nuovo Amico) Read his full bio. 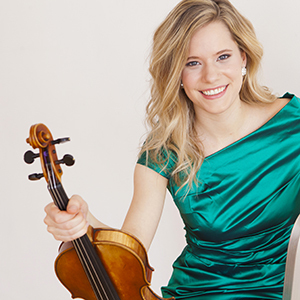 Twenty-year-old violinist Aubree Oliverson is a charismatic performer and communicator who loves sharing the joys of music with people of all ages. The Miami New Times has raved about her “endearing and powerful performance, brimming with confidence and joy.” Since her solo debut with the Utah Symphony at age 11, Aubree has committed herself to the life of a performing artist. This commitment has garnered several accolades already at a young age, including her Carnegie Hall Weill Hall recital debut at age 12 as winner of the American Protégé International Strings Competition, several featured performances on NPR’s hit radio show From The Top, a 2016 National YoungArts Foundation Award, and winner of the 2016 U.S. Presidential Scholar in the Arts, the highest honor the U.S. government can bestow on a high school student. Read her full bio. Praised for their “huge range of dynamics, massive sound, and spontaneity” (American Record Guide), the Viano String Quartet is a superior emerging quartet. The quartet won Third Prize at the 2018 Wigmore Hall International String Quartet Competition along with the Sidney Griller award for best performance of the compulsory work, “The Four Quarters” by Thomas Adès, and the Haydn Prize for the best performance of a Haydn string quartet. Read their full bio. 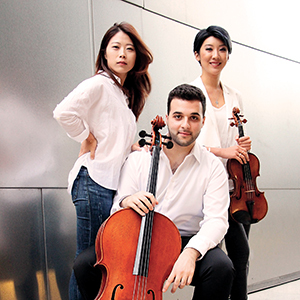 The Faktura Piano Trio was formed at the Colburn Conservatory of Music in 2015. 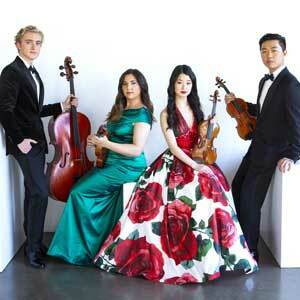 Since their initial collaboration, pianist HyeJin Kim, violinist Fabiola Kim, and cellist Ben Solomonow have formed a strong musical bond based on a common dedication to performing works ranging from the standard repertoire to contemporary works, both for their solo instruments and as a piano trio. The Faktura Piano Trio enjoys performing in a variety of settings, from intimate house concerts and educational performances in the community to formal concert halls. Read their full bio. To find out how to be a part of the Colburn Artists program, speak with your applied faculty. For further information about the Colburn Artists program and to inquire about artist availability, please contact Laura Liepins, Director of Artistic Administration and Career Development at lliepins@colburnschool.edu or 213-621-4537.